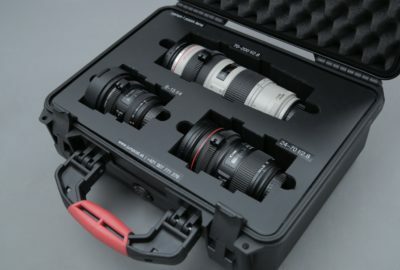 Model EF 70-200 mm f/2 8L II IS USM has L-series telephoto zoom lens. Fluorite lens elements ensure superior picture quality, high contrast and natural colour reproduction throughout the zoom range. The lens contains a fast aperture and four-stop image stabilizer ideal for shooting in low light conditions. 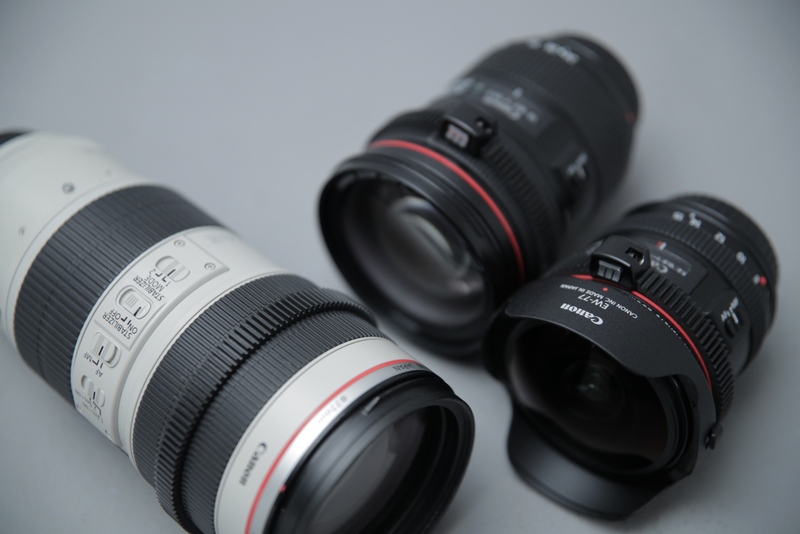 Using the 8-blade circular aperture you can achieve a wonderful bokeh. 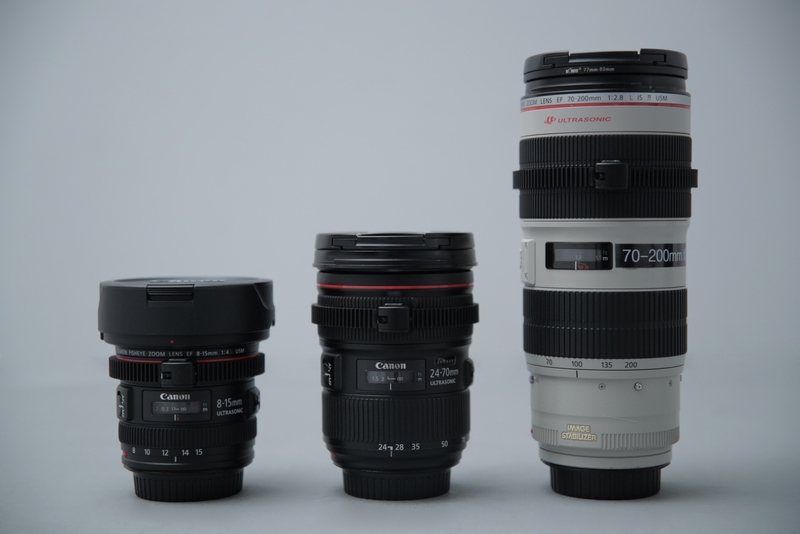 The EF 24-70 mm f/2 8 l USM lens provides outstanding image quality and maximum focus throughout the zoom range. The quality of the L-series structure protects the lens from weather influence, dust and moisture. Its versatility lies in a 0.38-meter closest focus distance with a maximum magnification of 0.21x.